Identify the driver’s license class as indicated on the license. A unique set of alphanumeric characters assigned by the authorizing agent issuing a driver license to the individual. 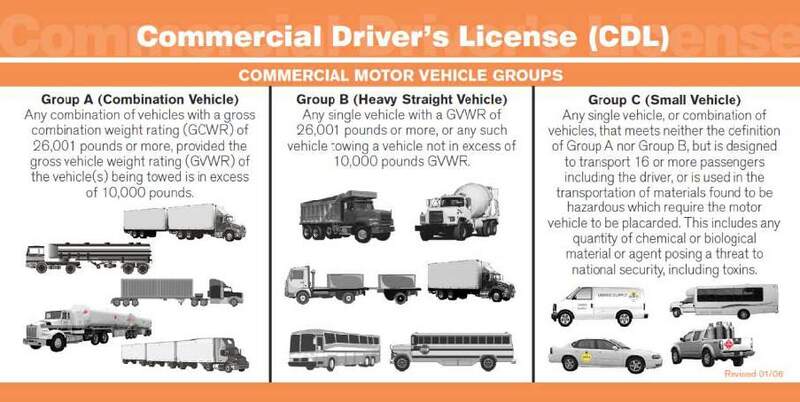 This information is mandated by FMCSA for commercial drivers. This element is critical for providing linkage between the crash and driver license files at the State level. pounds. 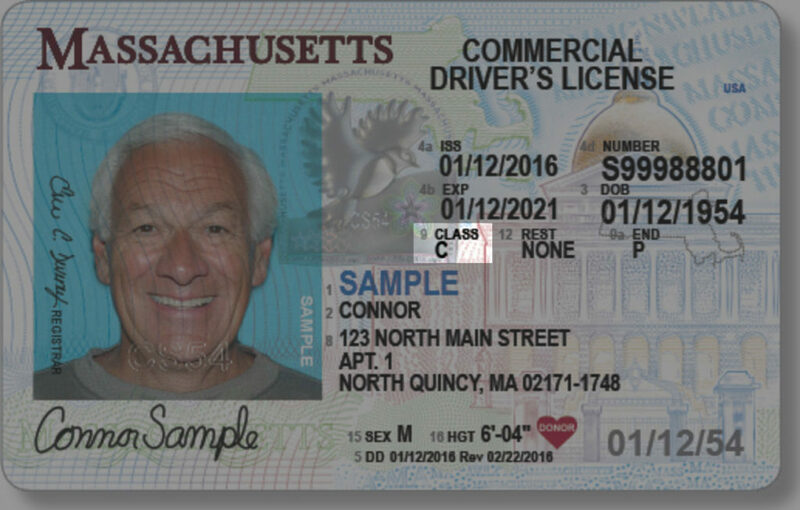 Qualifies driver for operation of vehicles in classes B and C.
operation of vehicles in class C.
as D, R and others may be used by States to indicate a regular driver license class. 99 Unknown If this attribute is used, explanation in the narrative is recommended. License Class is a field that was completed appropriately in 90 percent of the reports reviewed. This field was incomplete in 13 percent of the reports submitted by State Police, which was the highest incomplete rate of the three submission types. This field presented the greatest challenge for law enforcement in cases where there was no license. There is no way for an officer to fill in information for an unlicensed driver. As a result, this field is often left blank. Law enforcement auditors also indicated a need for an ‘out of state’ license option.